The increase in crop and livestock prices have generated significant profits for many farmers, which some are using to buy additional land.Growing demand has driven land values to record highs in many areas. Whether farmers are using cash or borrowing money, buying land should include a well-researched financial plan. 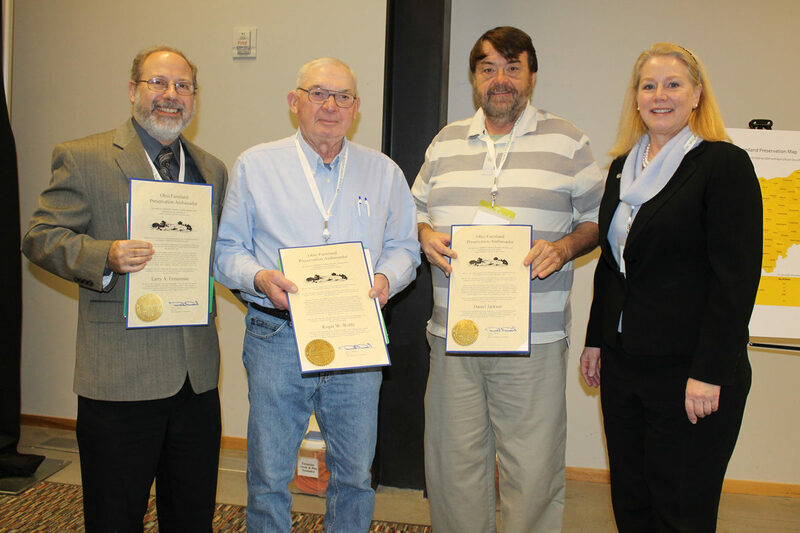 Changes unveiled at 13th Ohio Farmland Preservation Summit. ... Ambassador awards presented. State's preservation program will become increasingly local, with more local involvement and responsibility. Land prices post significant increases again, and show no signs of reversing. No revelation! 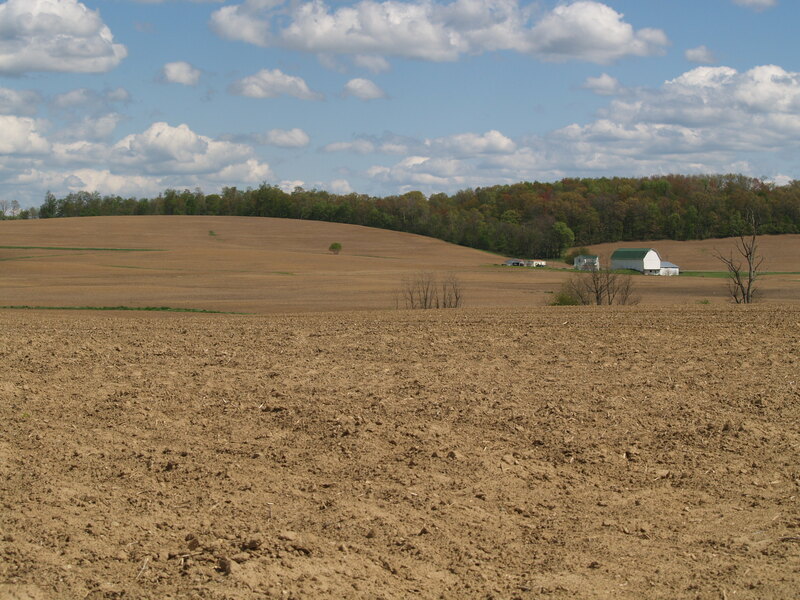 Cropland values in Ohio have increased in 2011. 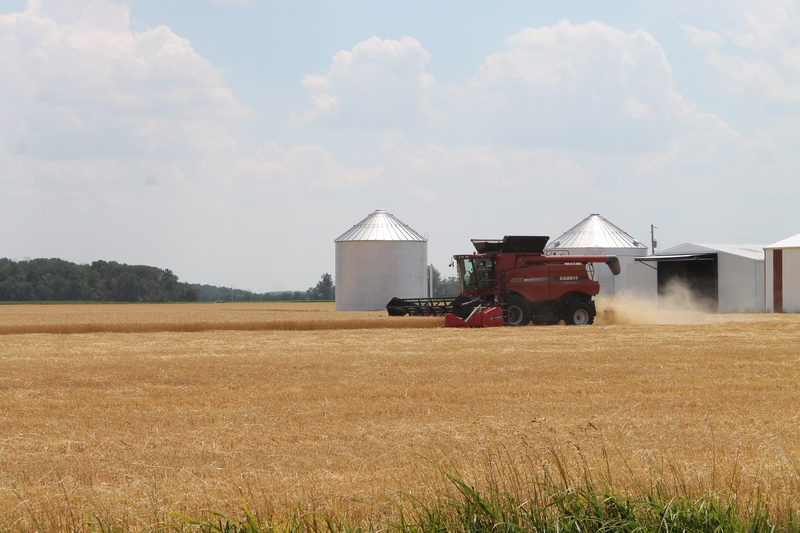 An OSU Extension survey conducted in December 2010 estimated the increase in value of Ohio cropland in 2011 would be 5.3-6.0 percent. This was prior to sharp run ups in commodity prices. The Farm Service Agency has a new Land Contract Guarantee loan program to assist with the transfers of farm real estate. This has been a pilot program in six states for the past three years. MORGANTOWN, W.Va. -- Anyone interested in being considered for funding under the fiscal year 2012 Farm and Ranch Lands Protection Program should submit an application by Nov. 15.